Our Water Soluble and Oil Soluble Extracts are suitable for Cosmetic Industry, Personal Care Industry and Home Care Industry. Absolutely Free from Chemical. 100% Pure and Natural. We are Manufacturer & Exporter of Hemidesmus Indicus Root Extract. Ashwagandha, an exotic Indian herb, has remarkable stress-relieving properties comparable to those of powerful drugs used to treat depression and anxiety. In addition to its excellent protective effects on the nervous system. 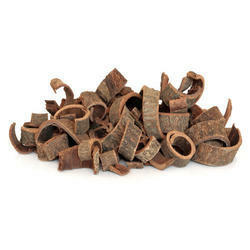 Lodhra bark is acrid, digestible, and astringent to bowels. It is useful in treatment of fever, eye diseases, for spongy gums and bleeding. It cures diseases of the blood, leprosy, dropsy and liver complaints. 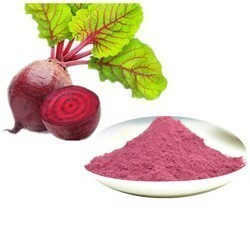 It is also useful in abortions and miscarriages and for ulcers of . Traditionally bark is given in menorrhagia and other uterine disorders. Holy Basil , the " Queen of Herbs" is Commonly known as " Tulsi" Or " Tulasi" ( Ocimum tenuifloram). Ark o Tulasi , is extract , obtained from leaves of " Rama " Tulsi, " Krishna Tulsi & Vana tulsi.